Check your inbox for xByte March Madness Deals all Month Long! Chassis: R940 up to 24x 2.5"
Dell N3048EP-ON NEW in box with Dell Warranty! 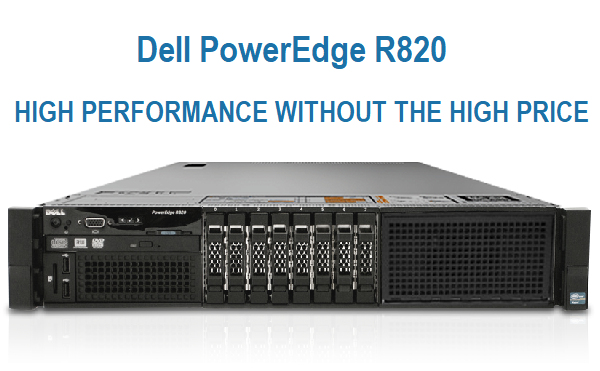 Chassis: Dell PowerEdge R730xd 12x3.5"
When should someone select a v3 processor over a v4 processor? It comes down to your needs and value. 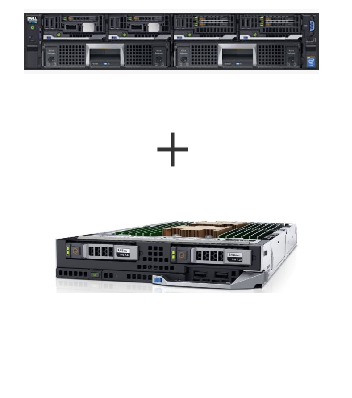 If you’re an admin where clockspeed and cores are more important than memory speed or wattage, than the v3 processor offers amazing value. The chart below is a prime example of similar specs and big savings. 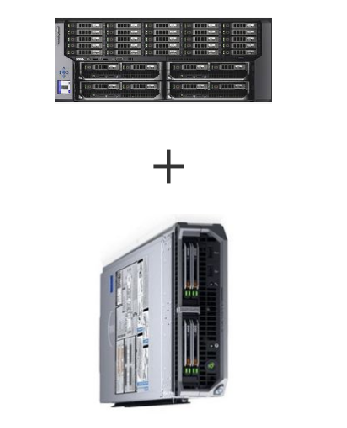 Alternatively, you can improve performance for about the same cost with a v3 processor over a v4. The chart below is an example of similar cost and a massive increase in power.